Francesco is an Anthemis Fellow from the 2015/16 cohort. His aim is to foster interaction between different sciences in order to surface hidden connections. 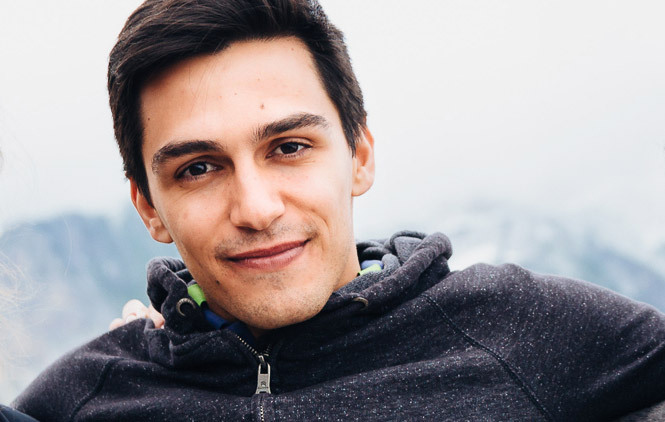 Francesco is a trained economist and a data scientist, and instead of pursuing an academic path, he joined the Anthemis Fellowship in order to better understand the intricacies of and the changes that the financial services industry is undergoing. He now focuses on using his technical knowledge and expertise to help disruptive companies grow faster. Francesco is pursuing a PhD in Economics at LUISS University in Rome and as part of his journey, has spent time as a researcher in Financial Math at UCLA’s Institute for Pure and Applied Math.